80" x 36" x 66"
ACER Group incorporated in 1985 with two USA facilities located in California (Springwood Industrial) and New Jersey (Klim Industrial), along with a factory in Taiwan. 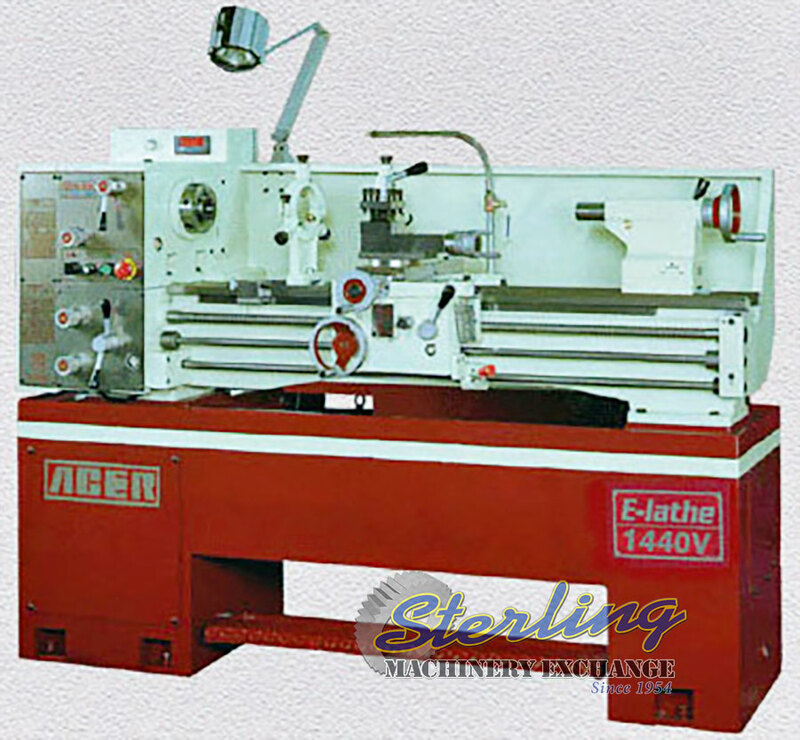 We are the foremost leading manufacturer from Taiwan with a full product line of vertical machine centers, CNC bed/knee type mills, precision manual mills, surface grinders and engine lathes. Our USA, California and New Jersey offices maintain an extensive inventory of machines and replacement parts. Customers can obtain quick delivery thru our select Distribution Network. Also, factory trained technicians can provide immediate telephone and field support upon your request. ACER Group is committed to providing total ACER service and support locally for total customer satisfaction. ACER Group pursues excellence in four areas: Quality, Price, Service and Availability. 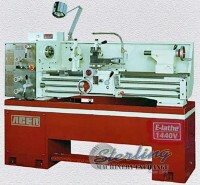 Our machines are superior in quality. The prices we offer you are competitive. We offer optimal support for our products and we keep the machines and parts for immediate delivery. When we say it, we mean it. For more than 20 years we have been providing satisfaction to over 20,000 users of our machines day in and day out. We have become the backbone of our manufacturing and we are determined to serve you and all your needs.